Today Hideo Kojima revealed his newest game, Death Stranding, which stars Norman Reedus. 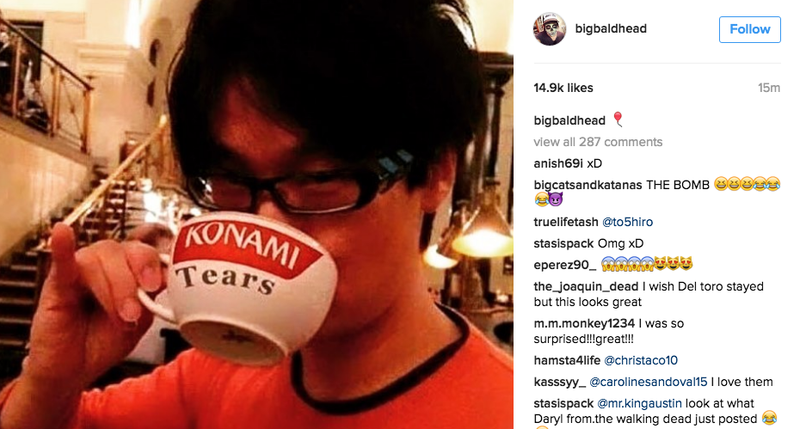 You might wonder, how does Norman Reedus feel about all of this after the saga and cancellation of Silent Hills? Welp. Guess Reedus is not over it, considering the Photoshop he is sharing on social media tonight.